Complete our order form and drop it off with your clothes. Furs need to be cleaned once a year to give them luster and natural shine, whether you have worn yours or not. We also offer climate controlled storage to safely store your furs in warmer weather. Experts in cleaning and preserving your most cherished garment. We use museum quality acid-free packaging to store your wedding gowns. Don’t let Moths and Insects feast on your wool and silk garments. We specialize in Garment Storage as we clean, repair and store your precious garments and have them ready, fresh and inviting for you when you need them. We also recommend that you “Clean & Glaze” and “Cold Store” your Furs. You paid $150 or more for them, you should be able to wear them for more than a season. Bring them to Clevergreen Cleaners and we will restore them to the best they can be! Don't have time to do laundry, bring it to us! We will leave you feeling less stressed with one less chore to do. Your clothes will be brilliantly clean and folded for your convenience. 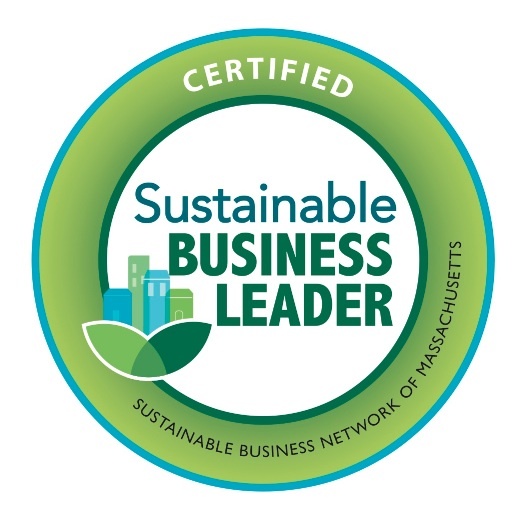 Even though going green is a rapidly growing trend, you’ll find that the majority of Boston Dry Cleaners are still using Perc which is a toxin and a likely human carcinogen. At Clevergreen, we use a cleaning process that is a complete paradigm shift in cleaning technology. Green Earth, our chosen solvent cleans with pure liquid silicone. In essence, liquified sand. The same safe natural sand the Earth has been creating for over six billion years. It’s 100% odor free, non-allergenic and non-irritating. We use less than one gallon of Green Earth in vapor form to clean 40 lbs. of clothing and the garments are never immersed in the solvent. This is dry cleaning in its true sense of the word. The resulting process is much gentler than normal dry cleaning methods which wash the clothing in Perc or other solvents. Our green approach can even be used to clean beaded and sequined garments. Given that the clothing never gets wet, there is no need for equipment with large motors to spin out the excess solvent which translates into less energy consumption. In addition, the drying cycle which also reclaims the solvent uses less energy. As the wet cleaning technology is rapidly coming of age, we are keeping up with educating ourselves in using wet cleaning more and more as our primary method of cleaning, particularly for garments that look and feel their best when wet cleaned. Drop off by 9am, your dry cleaning will be ready by 5pm. Dry cleaning, shirts, laundry, and wash and fold services. Guaranteed 3 hour service at the North Street location, by request. Please call to inquire. Valet bag drop off without having to wait. We allow credit or monthly billing. From simple sewing of buttons, zippers to dress alterations, we can take your clothes in, out, or shorten sleeves. Very quick turn around time. Also can do leather and wedding gowns. We now have the technology to safely clean multi-colored suedes and leathers. Wash and Fold 22.00-25.00 minimum 2.20-2.50 per/lbRush/Same day 30.00 minimum 3.00 per/lb.